The Dive Pool measure five metres in depth and can accommodate eight lanes of pool for practice swimming. 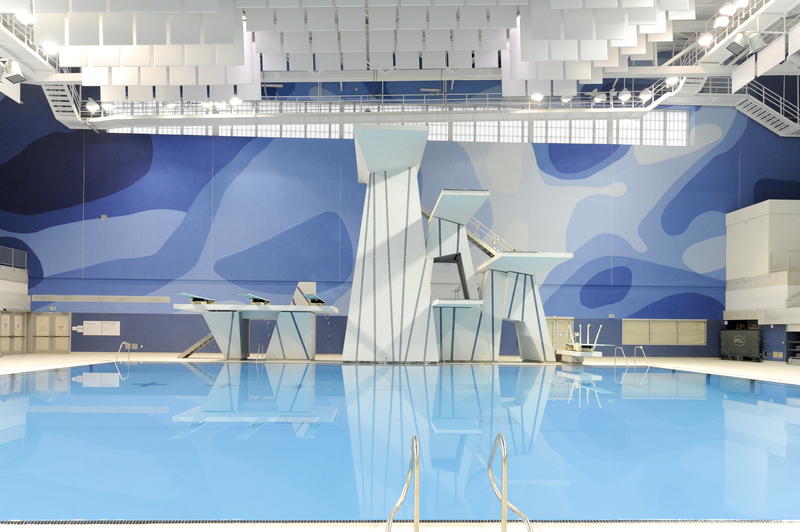 Permanent dive towers were designed for 10-metre, seven-metre, five-metre and three-metre platforms diving. Springboard diving boards are also available for one-metre and three-metre diving. On deck showers and adjacent Diving Dry land Training Centre complete with trampolines, dive pit, harness rig and cushioned flooring complete this world-class facility.